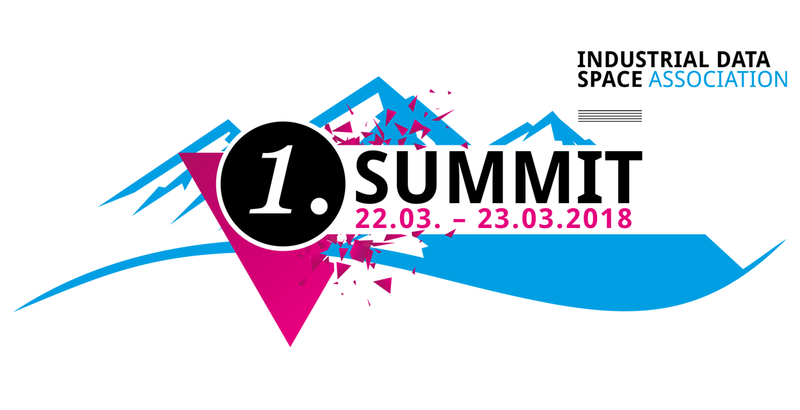 A new event format will be premiered in March 2018: at the Industrial Data Space Association Summit to be held in the PwC Experience Center (Frankfurt am Main) for three days from 21 to 23 March 2018, the focus will be on the development and objectives of Industrial Data Space, and on its members as well. The summit is a chance to get to know more about the user association and the research projects, to actively participate in developments and to continue pushing the internationalisation of Industrial Data Space. Not only does the general assembly take place during the summit, working groups and task forces will also be meeting during the event to plan and develop the next steps of their respective projects. Several workshops, speed dating and a newbie session are also on the agenda, the details of which are currently being refined.